Understanding how treatment affects patient outcomes is uncharted territory in the recovery field. Find out how one center is targeting the metrics of what constitutes “successful” treatment. In 2018, Cumberland Heights, a nonprofit treatment center in Nashville that serves 2,500 men, women and adolescents annually, made a pioneering move: It created a position dedicated to researching the outcomes of its clinical operation. Nick Hayes, who started as director of clinical research and outcomes in summer 2018, began asking the question: As the field turns its focus beyond acute care to chronic care of substance use disorders, how should success be measured? 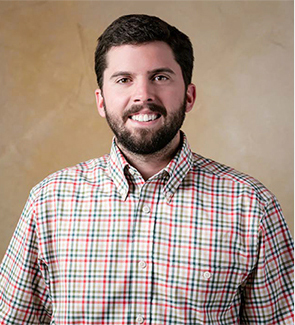 Hayes, who is completing his PhD in the Couple, Marriage and Family Therapy graduate program at Texas Tech University, has advanced training in quantitative methods, neuro-analysis and systems theory. He also has a history in recovery. 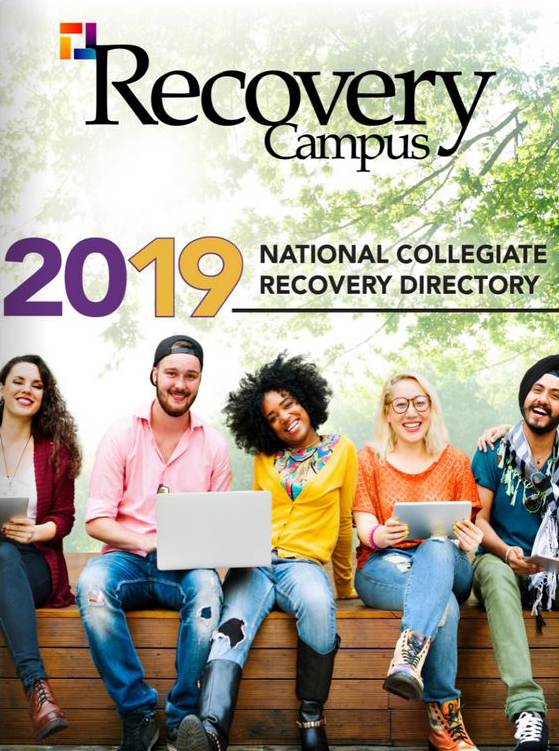 A student member of Texas Tech’s Center for Collegiate Recovery Communities for seven years while an undergrad and graduate student, Hayes holds dual licensure as a marriage and family therapist associate as well as a chemical dependency counselor. In this newly created role, Hayes will focus on efficacious treatment protocols, predictive analytics, feedback-informed treatment procedures and collaborations with institutions of higher education for all of Cumberland Heights, including inpatient and outpatient treatment programs. Recovery Campus spoke to Hayes about his approach to using research methods to better understand how to provide optimal treatment. 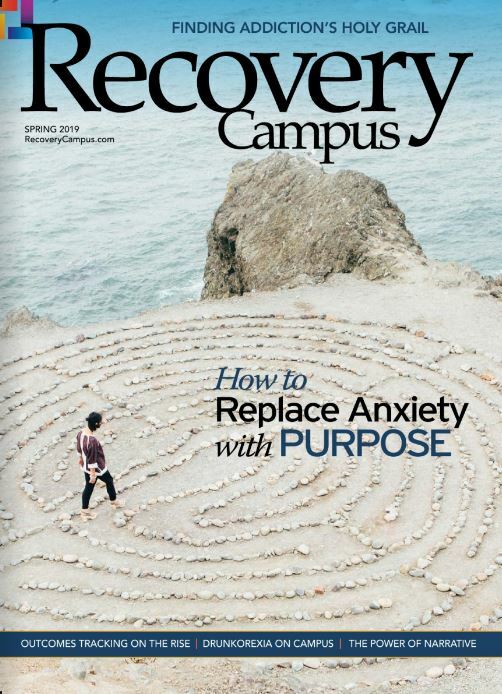 Recovery Campus: Tell us about your job. Nick Hayes: This is a new position at Cumberland Heights and a new one to the field. My job is to manage all of our research initiatives. 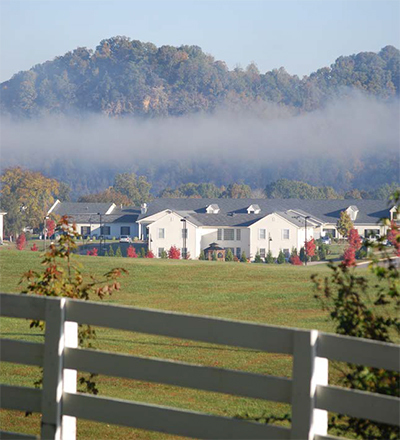 It was created in the spirit of exploring the efficacy of Cumberland Heights’ clinical practices from a scientist-practitioner model perspective. I am clinically trained but passionate about research. Throughout my own clinical practice and training, I began to discover that there are big issues to overcome in regard to measurement in substance use disorders. For example, the efficacious tracking of patient “success” or remission. If we cannot monitor, measure and model patient changes before and after any treatment, then how can we claim those identified treatments are actually working. Imagine going to your doctor and he or she prescribed a chemotherapy regimen without taking any measurements whatsoever. These issues formed an obsession in measurement, research and treatment. RC: Discuss the importance of research in the treatment of substance use disorders. NH: Behavioral health, specifically addiction treatment, is going through a renaissance. In 2018, the Joint Commission changed requirements to include the use of standardized assessments in the tracking of patient outcomes. However, these standard adjustments did not identify any specific measures to use, how often they needed to be given or how that data should be leveraged. Interestingly, the use of self-report standardized assessments in health care is not a new idea. There are a lot of words for these procedures: feedback-informed treatment, digital phenotyping, progress monitoring and client-centered research, to name a few. Think of it like taking blood pressure for your mind. The patients who are monitoring their blood pressure seem to do better. This is not a surprise. However, if a doctor knew intuitively that blood pressure existed and opted not to measure it, that would be negligible behavior. In some ways, that’s what we’ve been doing in behavioral health. We’ve been relying on the professional aptitude of the clinician in isolation. Sometimes, what they say goes and we trust that it’s all working. Good therapists are good thinkers. They learn how to ask questions that better position them to explore how their treatments are affecting their patients over time. However, unlike physicians who can physically see the results of a particular treatment, therapists cannot take a scan of a client’s progress in recovery or the state of their mental health. Really, how does one measure something like neuroticism or addiction? 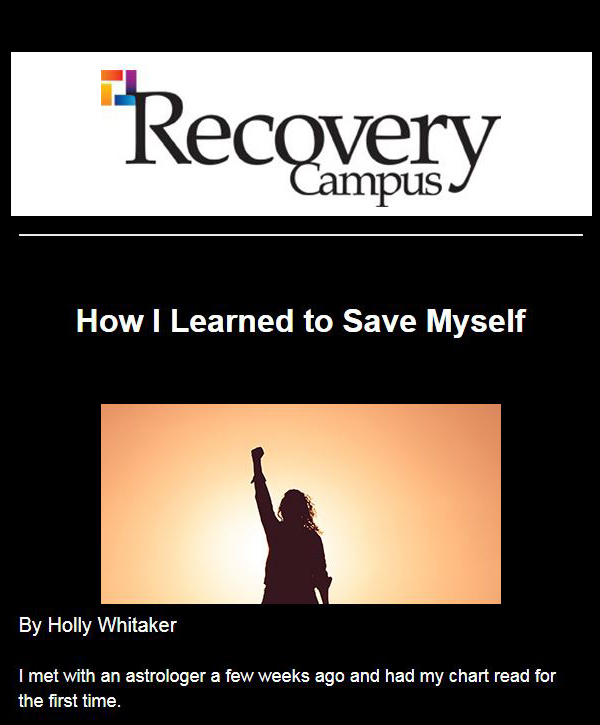 RC: How is success measured in addiction treatment? NH: If we can’t accurately measure our treatments in terms of success, then what are we doing? There are a few current measures that are being used, but they are misleading. Facilities look at the percentage of patients who graduate from a program, but what does that tell you about their success? Did they go on to regain their life? Another measure used is how well those with a substance use disorder maintained their abstinence. So, a facility might tout a certain percentage of patients who remained abstinent after a year post-discharge. However, abstinence is an incomplete measure of recovery. For example, sometimes a patient might experience three relapses for a month each over a decade but still maintains employment, got married, bought a house and had children. Is that success, or is it not? As we continue to move from acute care models to chronic care models, we are adopting new language, like “remission,” that better supports true patient change. Success can seem like an impossible construct to investigate in behavioral health contexts. We undoubtedly face unique challenges as a field and science. However, in my opinion, these challenges do not excuse our responsibility to provide the best possible care for the patients that are seeking sound, empirically supported treatments in the intervention of their substance use disorder. A part of that begins with measurement. Ask your treatment center to provide explanations of their “success,” remission rates and, more importantly, the mechanisms they use to measure those factors. Cumberland Heights understands how important concepts such as success, outcomes and remission are to supporting patient change. We also recognize that the larger health care industry is challenging the behavioral health field to develop more sophisticated measurement procedures. We are excited to tackle those issues head-on. RC: What advice would you give to facilities that are interested in client-based research? NH: Foster relationships with institutions of higher education, specifically around a research agenda. Talk to other professionals in the field who are doing this type of work and invite them to work with you to measure those outcomes better. We found individuals who could assist us with our research efforts and we are assisting them with theirs. Also, feel free to contact us. We are happy to share our experience with these free, easy to use research methods concepts! Have a question for Hayes? Contact him at nicholas_hayes@cumberlandheights.org.